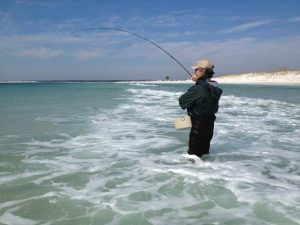 This book has all the info you need to go fly fishing in the Florida Panhandle area. Interactive iBook on iTunes store. 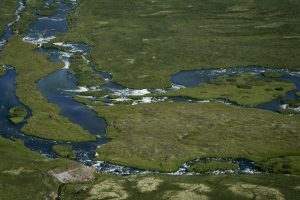 This book describes the various pools and fishing holes in Laxa – famous for its brown trout. This iBook is in Icelandic. Contains aerial photos of the pools with detailed instructions and wading routes.